Sunday Detox Day Start your week with a fresh start! Our salon coordinator getting her beauty on! Often we find ourselves too busy to give our hair some much needed TLC, remember to make some “ME” time every now and then. 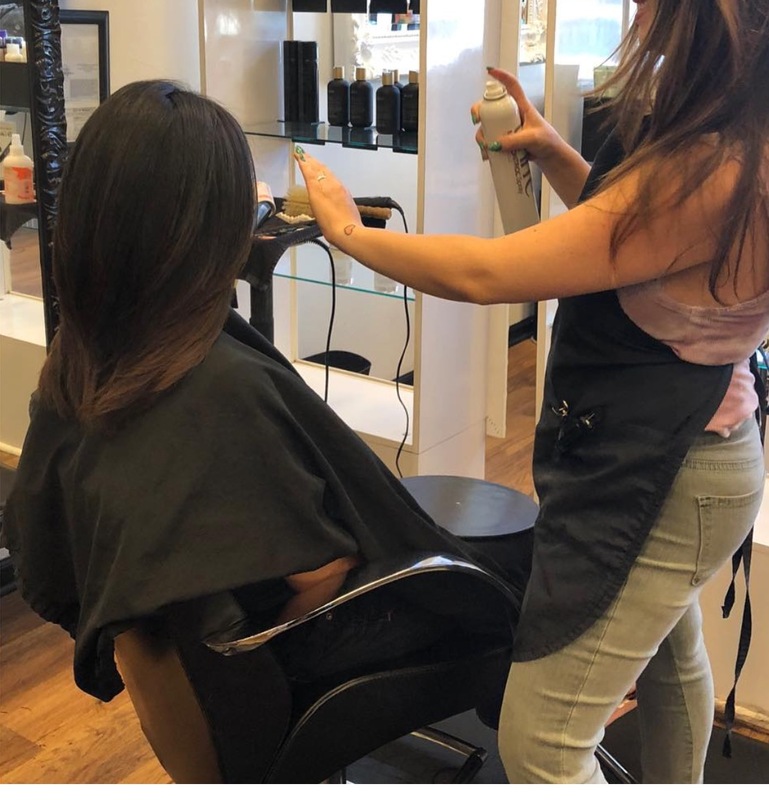 Now that all the fun summer activities are coming to an end, a fresh cut and deep conditioning treatment can make all the difference in the world.